David Ortiz is no newcomer to the art of a bat flip. Leave it to the games biggest, and youngest superstar to start a conversation that completely escalates out of control. Thanks Bryce Harper. Your comments of "Baseball is tired. It's a tired sport" have launched a huge, unnecessary argument between some of the great former players of the game and current players. 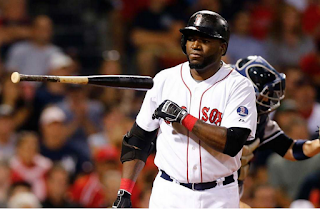 One of the most recent players to step up and take a stance on the large issue of a "bat flip" is the Red Sox own David Ortiz who knows a thing or two about home runs. Thanks to our good friends at TaterTotTracker.com we know exactly how long it takes Ortiz to round all the bases, and trust me, he's slow. Unfortunately TaterTotTracker came to be in 2010 so there are over 300 Ortiz home runs that have not been calculated, but since 2010 there have been 16 home run trots that lasted longer than 30 seconds. Two players have passed this mark multiple times, Ortiz has broken the 30 second barrier 7 times. But these stats are neither here, nor there. Sure Ortiz likes to admire his home runs, even throw his bat closer to the dugout so the batboy doesn't have to work so hard. No harm, no foul right? Opposing pitchers don't think so. Take our now good friend David Price for example. We know the past that Ortiz and Price have, and well that's in the past. 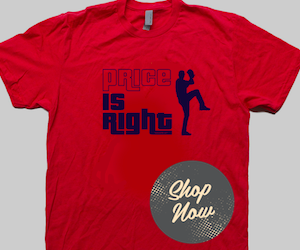 But Price can't be the only pitcher who doesn't like it when the batter who just took them deep "Shows them up". But, Ortiz doesn't care about that. He had a few choice words yesterday when speaking to Alex Speier of the Boston Globe. Ortiz said "Whenever somebody criticizes a power hitter for what we do after we hit a home run, I consider that person someone who is not able to hit a homer ever in his life. Look at who criticizes the power hitters in the game and what we do. It's either a pitcher or somebody that never played the game. Think about it. You don't know that feeling. You don't know what it takes to hit a homer off a guy who throws 95 miles per hour. You don't know anything about it." Playoffs may be the best in history. But that is not all Ortiz had to say. He continued "When a power hitter does a bat flip, you don't hurt nobody. If I hit a homer, did a bat flip, threw it in the stands and break a couple of people's heads, I understand. But that's not what it is. When you see a pitcher do a fist pump when they strike out any one of us, or jumping on the mound, I don't see anybody talking about that. Nobody's talking about that. Act the same way when we do a bat flip. It's emotion. It is, ‘I got you.'" 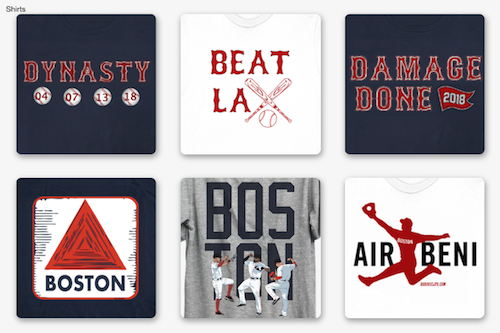 David Ortiz is right, it's about emotion. 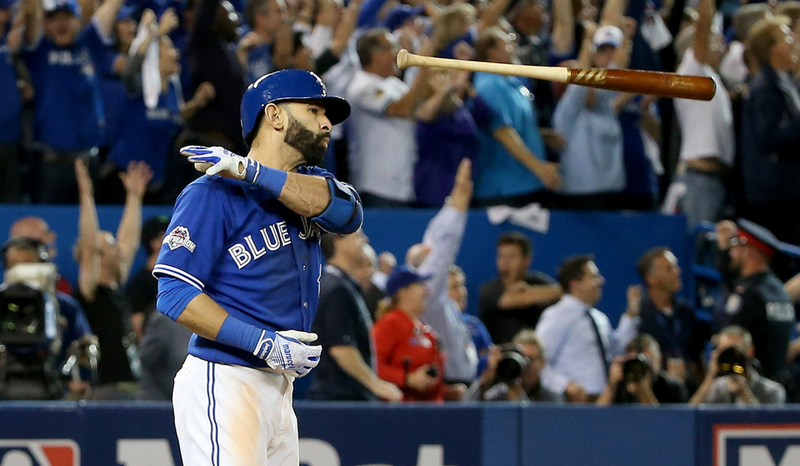 If a bat flip as major as the one that Jose Bautista hit in the 2015 playoffs happened every time a player hit a home run, especially if his team was down I could understand there being a problem. But remember why we all started to play this game, as a child it was for fun. Bat flips are fun. Stop trying to take the fun out of the game, because if that were the case then it won't be the same game we all fell in love with on the diamonds as children. Like what you read? Let me know here. Have an opinion, leave it in the comments.